With low-profile frames and anti-fog lenses, ESS FirePro-1971™ structural firefighting goggles are the most advanced on the market. This goggle series is compliant with NFPA 1971-2013 Edition, including the 5-minute, 500°F oven test. 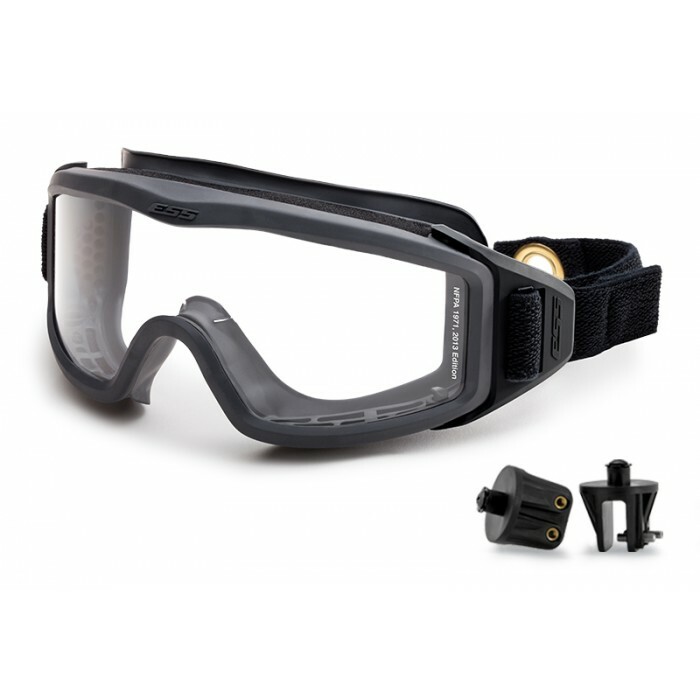 It is also U.S. Federal OSHA compliant, exceeds the requirements of ANSI Z87.1-2010, and is considered Primary Eye Protection by NFPA 1500. 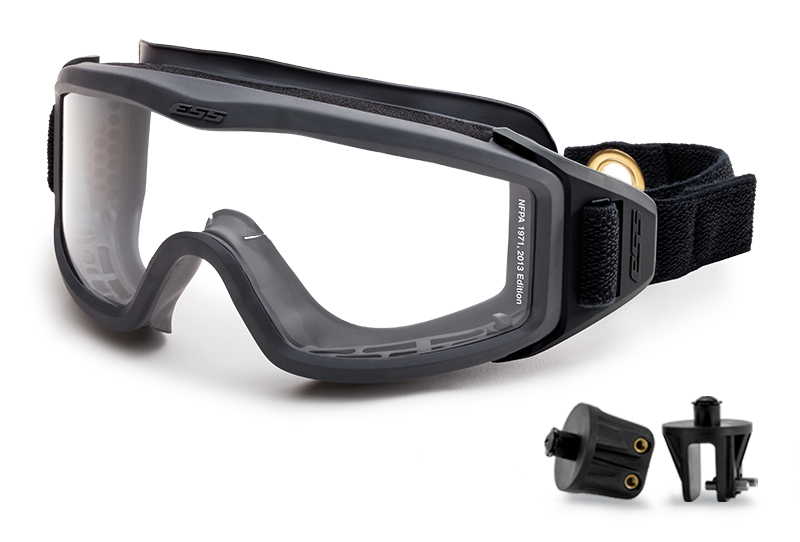 All components of ESS FirePro-1971™ goggles are heat and flame resistant.